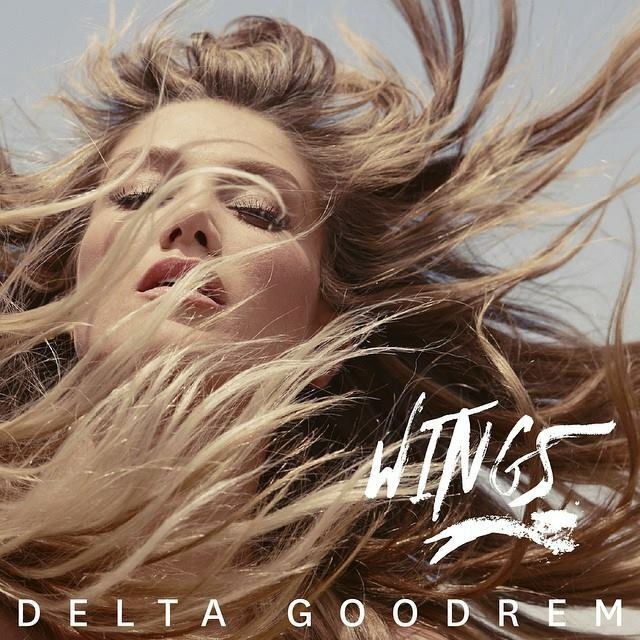 Delta Goodrem will release her new single ‘Wings’ on Friday July 02, as revealed first here on the site last Thursday4. And the campaign for the new track took a major step forward earlier this afternoon, with the singer choosing her social media sites to reveal the official cover image. According to our peeps at Sony, more information about the new track (which is reportedly an uptempo number, unlike the gorgeous clip she popped up on her socials yesterday), is due in the coming days.